A report submitted to the Ontario city of Mississauga’s planning committee suggests limiting the number of auto dealerships the city permits in the future because the businesses require too much prime real estate, don’t employ enough people and don’t comply with Ontario’s provincial growth strategy. 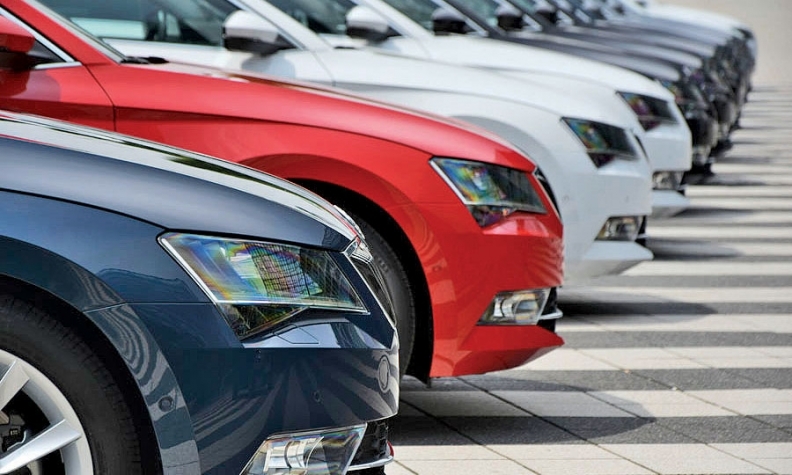 The Trillium Automobile Dealers Association (CADA) fears the report could lead to further constraints on dealership expansions. The Municipal Comprehensive Review of Employment Lands was presented to the planning and development committee in the Toronto suburb, March 7. The report says the city has “difficulty in directing car dealerships to an appropriate land use designation.” It recommends against permitting new- and used-car dealerships in what it zones “business employment land,” where industrial development is preferred. The report says, however, the traditional, land-intensive nature of car dealerships “is not consistent with the transit-oriented vision” of mixed use areas. That’s because most of the mixed-use land in Mississauga is along transit routes. Ontario’s Places to Grow Act mandates strategic growth plans for communities focus on housing and businesses with a higher employment density along those routes. The average Mississauga dealership currently uses 1.8 hectares (4.4 acres) of land and employs 46 people, according to the report. “Car dealerships are a low employment density land use that would not maximize the productivity of lands,” the report reads. It says an industrial building on the same type of land would employ 63 people. He said no decision on future development or permits has been made, and the report hasn’t even gone to council. Whittimore said the issue of dealerships arose because the city was receiving applications and inquiries about putting car dealerships in employment land areas. “So, we tagged that on to the overall study around major transit stations to get the consultant to tell us what kind of implication car dealerships might have,” Whittimore said. There are 121 auto dealerships in Mississauga and that number is expected to increase at a rate of one per year if the city goes against the report and continues to permit them. The report predicts 17 per cent of the city’s remaining 782 hectares (1,932 acres) of employment land will be taken over by car dealerships by 2041 if the city continues to approve expansion and new dealerships. But that might not be possible either because the size and structure of new car dealerships are often mandated by the manufacturer. Mississauga Councillor Nando Iannicca told the Mississauga News that the report unfairly targeted the auto industry and will hurt businesses looking to expand. “We need to allow these people to remain competitive,” he told the paper. Ontario’s new car dealers employ 53,000 women and men and help generate $37 billion dollars every year in economic activity, TADA says. TADA wants the report “shelved,” but Whitmore and Juknevicius said the city will continue to study the issue. It’s not yet known when – or even if – the matter will come before council.